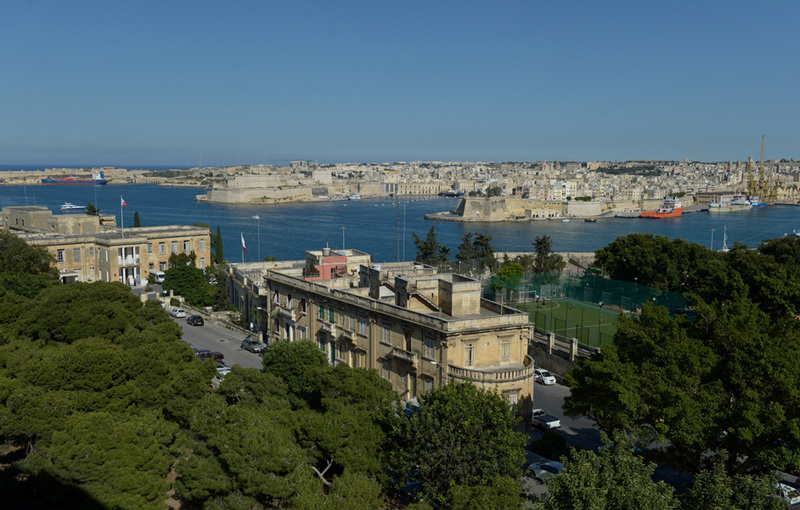 The London School of Commerce Malta offers an attractive centrally located campus in a stunning location on the charming island of Malta where English is one of the two official national languages and widely spoken by all of the local population. 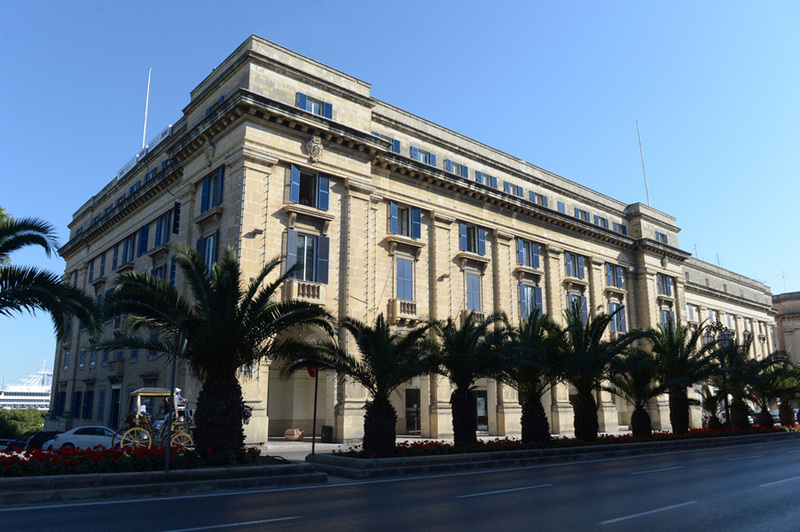 The LSC Malta campus is equipped with all of the facilities required for a positive learning experience including Wi-Fi throughout the premises, a well stocked and equipped library, and leisure areas. The LSC Malta library stock is comprised of a loan and reference collection of all core texts and recommended readings. A collection of study skills and research methodologies references are also available. In addition, students will have full access to over 70,000 texts available electronically through LSC's online library. LSC Malta's modern facilities and comprehensive learning resources will provide you with the right tools to progress smoothly in your studies while developing the knowledge and expertise necessary for a career in international business. LSC Malta is proud that its teaching faculty includes distinguished professors, researchers and highly-qualified professional academics.